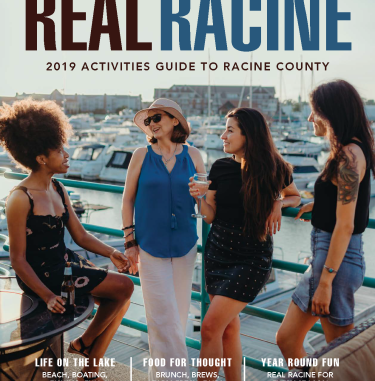 Welcome to Racine! Please browse our hotels, motels and B+B's by area below. We look forward to seeing you.